Naples wildlife removal offers humane and permanent solutions for wildlife control and animal removal to homeowners, property managers, businesses, and government. We achieve this by using the most advanced technology in detection, prevention, repairs, and clean up of wildlife damage and wild animal problems. Animal Damage Control is not just a job to us, it is a passion and way of life shared by Animal Pros Certified Wildlife Specialists. With the largest staff all over the southeast, there is no sub contracting here. 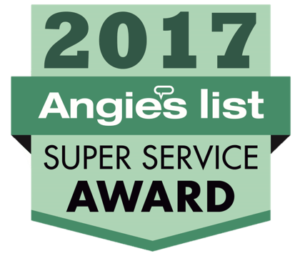 We are equipped and staffed to adequately handle animal removal, quality repairs, restoration / clean up, along with excellent customer service, providing a permanent solution and peace of mind protecting your family, home, and business. 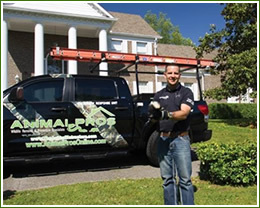 Animal Pro’s initial visit includes a visual inspection of your attic and crawlspace, wiring, insulation, ductwork, and other animal evidence to accurately pinpoint the kind of animal or animals causing the damage. You will be given a Personalized Inspection Report, detailing your needs and describing all your options as well as an itemized estimate for any recommended Animal Pro’s services.